This one's a little bit of a disappointment, honestly, when I first saw it, I thought it was going to be some bizarre form of human cockfighting. Sadly, it was just a bunch of losers doing a chicken dance. Is Purdue cursed by makeover of Purdue Pete? Purdue's athletic programs have been ravaged by injuries since the start of the year. This includes the season-ending injuries to Purdue men's basketball star Robbie Hummel, and now starting quarterback Robert Marve. Is there something sinister behind all of this schadenfreude at Purdue? 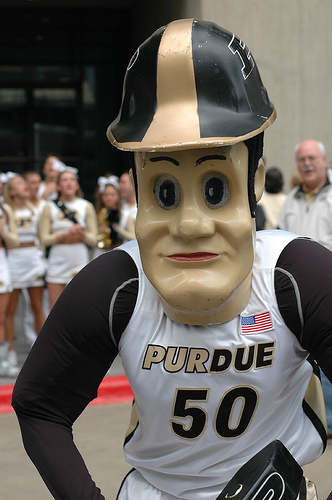 Some are pointing out that the injuries started racking up when school decided it was time to give Freudian nightmare-inducing semi-official mascot Purdue Pete a makeover to make him less Freudian nightmarish. It seems he was scaring the children way too much. The new, safe-for-children version for Purdue Pete is scheduled to be unveiled in the Spring of 2011. Until then, no male athlete's ACL or MCL is safe. Hide your forwards, hide your quarterbacks. Earlier this week Georgia canceled a home-and-home series against Oregon. The reason given was that new Georgia athletic director Greg McGarity favors a seven home games a year schedule. And dropping a trip to Oregon helps him achieve that. Now word come out that Georgia agreed to future games with teams from the FCS. The Dawgs will play Charleston Southern in 2014, and Georgia Southern in 2016. In other words, Georgia fans who pay through the nose for season tickets will have to pay loads of money to see UGA play low-caliber opponents at home. And don't expect it to get any better. Because playing actual BCS contenders outside of the SEC doesn't seem to be in McGarity's interest. He thinks Georgia's SEC schedule and Georgia Tech are strong enough to be BCS contenders every year. What the move really says is that Georgia is backsliding again. Becoming a team that once again rarely leaves the friendly confines of the South to play a regular season football game. No longer will UGA have the guts to go to and play relevant programs like Arizona and Oklahoma State. 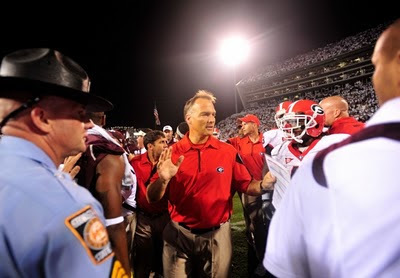 And Mark Richt seems to be okay with this. "Playing that kind of game does draw attention," Richt said. "It does get you on the other side of the country, but do we really recruit over there? We really don’t." It's sad to say this, but Mark Richt has officially lost his manhood. And judging from McGarity's comments, he possibly never had any. McGarity's a coward if he doesn't want to see Georgia play quality non-SEC opponents. And he makes Georgia look cowardly in not playing them. 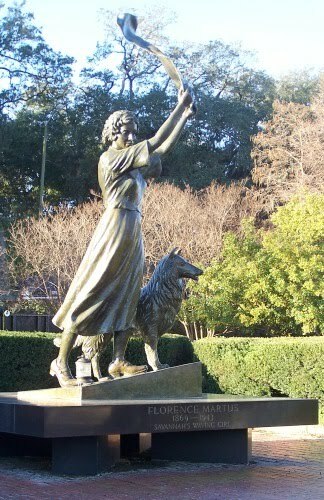 It might as well replace UGA with a poodle. There are rumors going around that the Big East is talking to TCU about joining the much maligned BCS conference. The obvious benefit for TCU is the Big East's automatic BCS bid for it's championship team. It also lets the Horned Frogs thumb their nose at Boise St. and the Mountain West, pretty much leaving blowing their chances to up their combined dreams of BCS social climbing in the dust. TCU and the Big East do seem to be a good fit, but the Big E still faces the looming possibility of getting raided by the Big 10. That could seriously hamstring its status as a legitimate football conference. It's at this point that another conference seriously needs to be looking at adding TCU as a member: The SEC. The conference seemed seriously earlier in the year of inviting Texas A&M as its 13th member. In reality, TCU would be a better option. The Horned Frogs are a program on the rise, as opposed to TAMU. The Aggies have been on the downward spiral for years, and do not seem to be getting any better. I wrote earlier this year that the SEC needed to be more American Idol than The Celeberty Apprentice. Meaning that it should be looking at potential member schools that are on the rise than schools that are looking at reviving their flagging football programs. TCU definitely fits the American Idol category. It's already been to one BCS bowl, (which is one more BCS bowl or championship game than half the SEC). There are more benefits to TCU than Texas A&M, such as a larger market in the Dallas Ft. Worth area. And not having to deal with the continuing Freudian nightmare that Texas A&M exists in. (The Texas A&M Corps of the Cadets may be the best argument for keeping the "Don't Ask Don't Tell" policy. Seriously) Plus, the SEC would have the upper hand in the negotiations, with the ability to set its terms for TCU's membership. That wouldn't happen with a Texas or Oklahoma, both of which would probably want to bring along a ton of baggage (i.e. other Big XII schools). TCU is a team on the rise, but could hit a brick wall as a member of the Big East. It could possibly do better in the SEC. And the SEC would benefit from having TCU as a member more than any of the Big XII schools. Its a partnership the SEC seriously needs to look at. Just when you think idiots like Chris Rainey have jaded you when it comes to athletes and modern communications technology, along comes a story to prove that there is still hope out there. 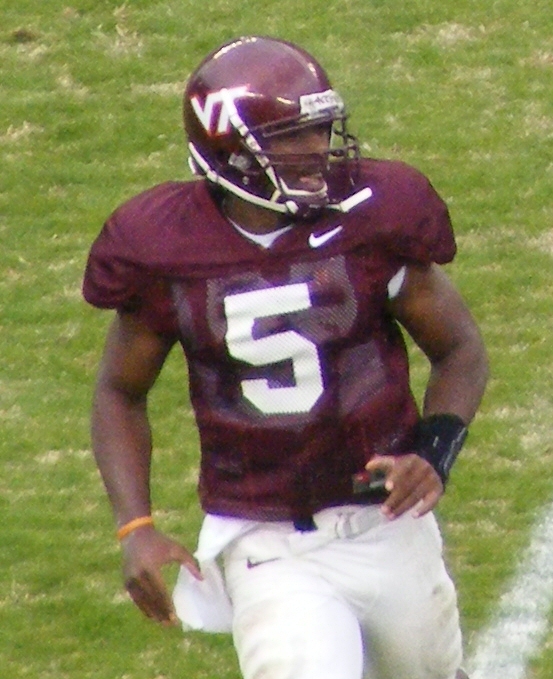 Virginia Tech quarterback Tyrod Taylor's father, Rodney Taylor was stopped in an airport by a family of Hokie fans who recognized him. One of the family's children, an eight year-old boy, was concerned for the younger Taylor's health after the game. Rodney Taylor proceeded to call Tyrod on his cell phone to let the boy hear from his idol personally that he would be all right, and was ready for this Saturday's game against NC State. After hearing about the nasty "Time to die" incident, it's awesome to hear that sometimes athletes and cell phones can mix to make the world a better place. Dawgageddon: Georgia canceling Oregon series another sign in backward trend. Georgia was scheduled to play a home-and-home series against Oregon in 2015 and 2016. That was until it was scrapped Monday by new Georgia athletic director Greg McGarity. The move comes at a time when the football program is a chaos filled with a three-game losing streak, multiple arrests, and A.J. Green's jersey-selling suspension. It's also a sign of a program that is losing the forward motion it had gathered in the previous few years. After a bit of a letdown following the Greene-Pollack years, UGA football seemed to be getting back on track. The team seemed to be willing to play higher profile games outside the SEC, such as Arizona and Oklahoma State. And in 2007, the Dawgs has started to develop a bit of a swagger. That was the year the Bulldog Nation will remember for the black jerseys, the now-infamous "touchdown celebration" in the game against Florida, and exposing Hawaii and Colt Brennan in the Sugar Bowl. Then 2008 happened. And with it came the embarrassing loss to Alabama in those same black jerseys. 2009, followed with a loss to Oklahoma State and the black helmets in yet another loss to Florida. After the Florida loss , then-AD Damon Evans shied away from any more alternate uniforms. 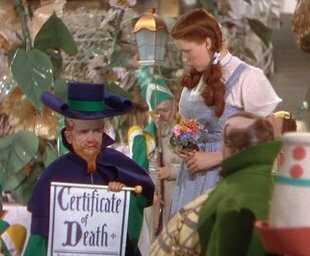 Now with the schadenfreude falling out of the sky, and a potentially embarrassing chance of losing to Colorado, McGarrity decides to scrap the series against Oregon. McGarity claims it's because he wants to see Georgia play seven home games a year, and going out to Eugene would be too much for the team. It sounds like UGA running away from a strong Pac-10 team. Canceling the Oregon series is another sign of the backward direction Georgia is going in. It now looks like the program is headed straight to 1994. Not many Bulldog supporters are going to approve of that. Penn State's Pittsburgh radio home is becoming a Mickey Mouse organization. ESPN 1250, the Pittsburgh, PA radio station that serves as the flagship station for Penn State football, is dropping local programming and will reportedly be changing formats at the end of the year. It's switching from sports talk to, of all things, Radio Disney. So instead of Mike and Mike and Colin Cowherd, the Nittany Lions will be sharing the airwaves with Justin Beiber and Miley Cyrus. Not that Penn State fans are going to mind the change. They'll probably won't even notice the difference . Covering Dixie Like Mildew: Chris Rainey, Georgia, and more. Meet America's new favorite pooch: The Boise State Kickoff tee dog. No America, you're eyes weren't deceiving you. 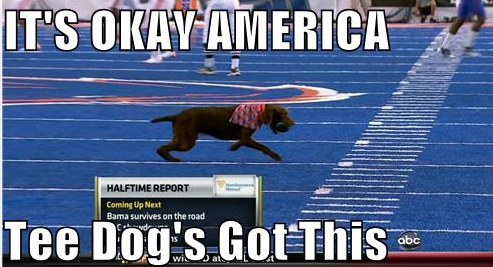 Boise State had a dog retrieving it's kickoff tee from the football field. And for the record, the dog's name is Cecil. And here's his trainer to tell you all about him. Dawgageddeon: What's Mark Richt thinking? "I picked up Greg McGarity's iPhone. Why does he have Chris Petersen's agent on speed dial?" "Mississippi State has a million cowbells, and I'm stuck with one ding-a-ling...A.J. Green"
"Make that two ding-a-lings. Almost forgot about Mike Bobo." "The Redcoat Marching Band was playing "Hot in Here" before the game. I've got to ask the band director about that. " "I wonder if Sonny Seiler could teach UGA VIII to fetch the tee like Boise State Tee Dog can?." "Loran Smith tried to cheer me up and told me about this "Keep Mark Richt" website he'd heard about. I didn't have the heart to tell him it was set up by a Gator Fan." "Gotta remember to remind Dr. Adams that I'm pretty much the reason he wasn't ran out of town when he fired Vince Dooley." "Had that dream about Christian Ponder last night. Gotta stop thinking about whether I should've stayed at FSU or not." "Willie Martinez keeps leaving me messages about how things are going out in Stanford." "A.J. Green asked me for who he should do a paper on for history class. I suggested Vidkun Quisling." "Dr. Adams has Chris Petersen's agent on speed dial too. What's that all about?" As coroner I examined Mallett. He's really most sincerely off the Ryan List! Alabama struggled early on, but in the end, the Tide finished off Arkansas like they were Sunday dinner at Dreamland. Maybe it's a little too soon for 'Bama to make hotel preparations for the BCS Championship in Glendale, AZ just yet, but it's doubtful that there's will be another SEC team taking that spot. Iowa Hawkeyes go back to the future with a Black Heart and Old Pants. The Iowa Hawkeyes will be trying to rebound after last week's loss to Arizona by facing Ball State on Saturday. And they'll be doing so in retro uniforms honoring the 1958 Hawkeye squad. Here's some behind the scenes video about the unis form Iowa TV station KCRG9. Covering Dixie Like Mildew: Georgia, Tennessee, and...Red Lobster? Star Wars geeks in a Tauntaun sleeping bag race? Star Wars geeks in a Tauntaun sleeping bag race. A Tauntaun sleeping bag race. I'm not going to even try to explain this one to non-Star Wars fans. Just know it happened at Dragon*Con 2010 in Atlanta. And that the Tauntaun sleeping bag was an April Fools joke that got out of hand and became a nightmarish reality. So there's hope yet for my dream video game. A survival horror game with Snoopy as a zombie hunter. I call it Resident Beagle. Two overrated people looking overrated together. Hey Erin, after all you're issues with stalkers, do you really want to stand that close to the world's most famous Johan Van Der Sloot lookalike? 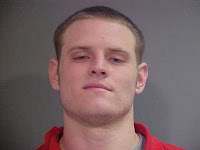 As usual LSUFreek's makes anything Ryan Mallett better. You'll just have to click here to see it. One of the Freek's more subtle works, to be sure. What are Vanderbilt head football coach Robbie Caldwell's plans for Saturday during Vanderbilt's week off? Same as any other man...watch football. Of course, his wife has other ideas. Caldwell is probably one of the most down-to-earth guys in the NCAA. Much to the chagrin of the Paul Finebalms of the world. Covering Dixie Like Mildew: Alabama, Georgia, and...Lynyrd Skynyrd? Please, 'Bama, turn this mutha out. 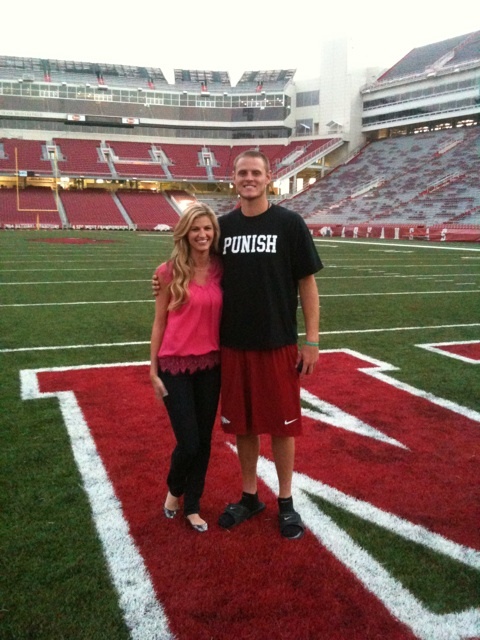 "Off to Arkansas..doing a sitdown w/ QB Ryan Mallett on the big matchup this wkd.."
Is the Pac-10 becoming King Ghidorah? 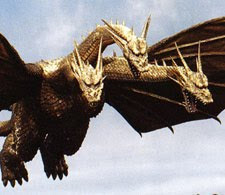 King Ghidorah, the infamous Japanese kaiju. With three heads that can generate gravity beams from each of its mouths. 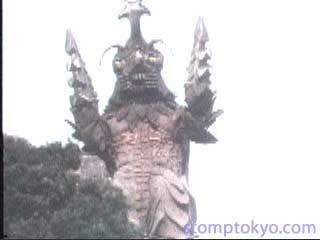 Of course, this brings up the question "If the Pac-10 is King Ghidorah, what kind of kaiju are the other BCS conferences?" Mothra is a giant female mothlike kaiju. Appropriate for the Big East, since the most conference's most ferocious is the UConn women's basketball team. 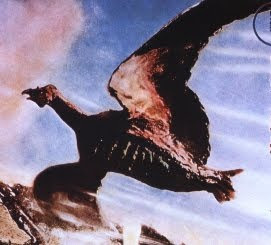 A giant prehistoric birdlike monster. Also, highly overrated. 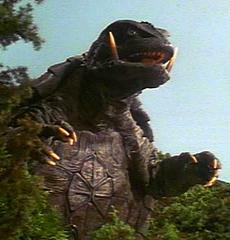 Maybe the ACC would be more appropriate because of the Maryland Terrapin connection, but Gamera is one of the legends of kaiju and only the Big Ten would suffice for such a personage as he. 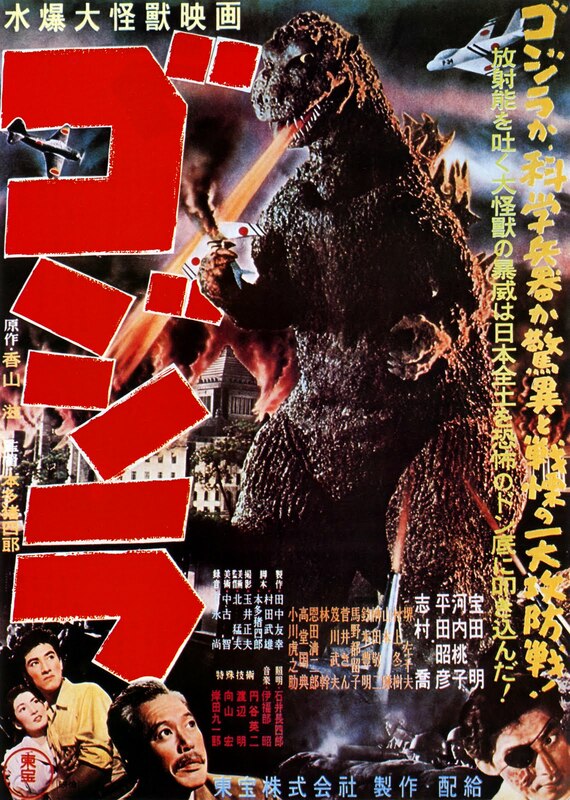 A sea monster that faced Godzilla. Also, a bit of a wuss. SWRT's thoughts and prayers are with Michigan St. head coach Mark Dantonio and his family after he suffered a heart attack following last night's Spartan victory against Notre Dame. He is currently recovering in an East Lansing hospital. For those who keep up with Shirts With Random Triangles regularly, you may have noticed the slash mark in Arkansas quarterback (and Johan Van Der Sloot lookalike) Ryan Mallett's first name whenever his named is mentioned on this blog. That's due to the fact that he's a touch on the overrated side; being highly touted last year, while Arkansas lost to Georgia, Alabama, Florida, Ole Miss, and LSU last year. You see, "Ryan" is a name for winners, heroes, and champions. Like Nolan Ryan, Ryan Braun, Ryan Howard, Ryan Sheckler, Matt Ryan, and Ryan Conklin. Behind those guys, Mallett just doesn't cut it. 1. 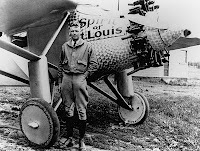 Georgia wide receiver Vidkun Quisling A.J. Green still suspended. 2. Team still in mourning for UGA VII. 3. Mark Richt busy updating his resumé, and looking for homes in Bristol, CT on his iPad. 4. Georgia looking forward to upcoming road game loss to Mississippi St.
5. Georgia AD Greg McGarity down at Athens police station bailing out two more Georgia players. That's enough to keep him off the Ryan List permanently. Will the University Minnesota marching band serenade Lane Kiffin with "Rocky Top?" There's a nice little unconfirmed rumor on Twitter that the University of Minnesota's marching band might be playing "Rocky Top" when the Golden Gophers go to USC this weekend to get under Lane Kiffin's skin a little. 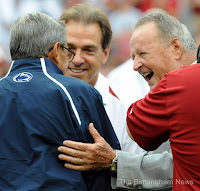 While this is worth a chuckle, it's doubtful that it will rattle a rattlesnake like Kiffin. Since lane has shed his frosted orange skin for a cardinal and gold one. Is the Black Eyed Peas at the Super Bowl a good thing or a bad thing? Good news for football fans tired of acts from the Jurassic Rock era headlining the Super Bowl Halftime Show: According to Sports By Brooks reports that Super Bowl XLV will apparently feature the Black Eyed Peas at halftime. The Bad news for football fans tired of acts from the Jurassic Rock era headlining the Super Bowl Halftime Show: According to Sports By Brooks reports that Super Bowl XLV will apparently feature the Black Eyed Peas at halftime. Honestly, I'd be happy with anything other than a return of The Who at the Halftime Show. With the possible exception of Kenny Chesney. Your Ricky Stanzi "America, Love It or Leave It!" Moment of the Day: The inside skinny on the Iowa Senior poster. Want to know the story behind the Iowa Hawkeye 2010 seniors' "Hawkeye Football Nation" poster? Iowa fullback Brett Morse give some of the background on the epic poster (which hasn't been officially been released yet, apparently). And here's the Pat Angrier tattoo mentioned in the article in all its glory. Vanderbilt head football coach Robbie Caldwell's latest tweet is a bit of a puzzler. "Team meeting at 7am to practice getting up for early pre-game meal. Headed to Oxford for our first road trip. Come join us." So, did Caldwell forget to put a semicolon there? Or are the Commodores seriously getting up early to practice for a pre-game meal? Do football players really need to practice eating, or are Vanderbilt's eating habits as bad as Tennessee's "shower discipline?" So bad that Caldwell needs to teach them proper etiquette at the dinner table? The mind boggles at the possibilities. Shirts Without Random Triangles: Yes, there's a Chris Rainey shirt. 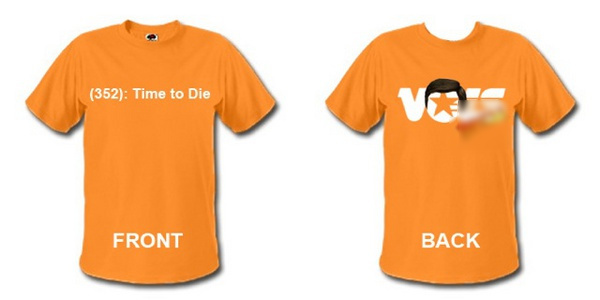 Yes, this Tennessee anti-Florida shirt referencing Chris Rainey exists, sadly. I'm sure Derek Dooley wouldn't approve. Iowa's senior poster plays off of the post-Orange Bowl "If you don't love it, leave it! USA #1!" declaration that made Ricky Stanzi America's Quarterback. It's nice to see Stanzi being humble and standing in the background, by the way. It shows Stanzi's amazing character. USC probably wishes Reggie "Milli Vanilli" Bush had Stanzi's character right now. Lesser institutes of higher learning, such as Harvard or Purdue, would cringe at Stanzi's comments. Not so Iowa. They embrace such pro-American declarations. That's why I'd send my kids (if I had them) to Iowa any day of the week over Harvard. Covering Dixie Like Mildew: Alabama, South Carolina, UGA, and more. Glee takes on Jay-Z's "Empire State of Mind"
When I was younger I burst my eardrum with a Q-tip. Luckily, there wasn't any loss of hearing as a result of it. Now I wish there has been. In both ears. Pitt reserve tailback Jason Douglas had been indefinetly suspended after being "charged with aggravated assault with a vehicle while DUI and being involved in an accident that resulted in personal injury, as well as a misdemeanor charge of driving while under the influence of alcohol or a controlled substance and a summary underage drinking charge." The victim of the accident reportedly "suffered head and neck injuries." Even worse, Douglas is reported to have attempted to pull the "Do you know who I am?" card. "Police said he was slow to comply with their orders to exit the vehicle, and when he spoke without prompting, he said, "Hey, I play for Pitt football. Please, don't arrest me," according to the affidavit that supports his arrest." Dave Wannstedt is probably none too pleased by this. This suspension might end up a permanent one. Will 2010 be 2004 all over again? Or worse, 1993? Tony Barnhart presents today's BCS nightmare scenario involving Alabama, Ohio State, and the media's new frenemy, Boise St.
"1. I know it’s early, but it’s starting to look like 2004 again: Remember 2004? Well Auburn sure does. That was the year that USC and Oklahoma started 1-2 in the polls and never lost. Auburn started at No. 17, got to be No. 2 for a week, but in the end it was USC and Oklahoma playing for the championship with Auburn playing the odd man out. Have you looked at the gap between Alabama, Ohio State, and everybody else in the coaches poll? Alabama got 55 first-place votes after its impressive win over Penn State. Ohio State handled Miami easily and got the other four first-place votes. There are 132 points between No. 2 Ohio State and No. 3 Boise State. That is a very wide gap. Here is the point: If Alabama and Ohio State win out, I don’t think anybody, including Boise, cracks the top two. Again, I know it’s early. It’s just something to think about." Oh, Barnhart had to bring up Auburn in 2004 again, didn't he? Even worse, the mention brings up an even worse nightmare scenario dating back eleven years earlier than that in 1993. Back then, Auburn went 11-0 under first year head coach Terry Bowden. But since the Tigers were under NCAA probation, they were banned from both TV and the postseason. Meaning they were shafted from winning any part of the mythical "National Championship." So why is this relevant? USC is 2-0 at the moment. Imagine that first year coach Lane Kiffin somehow manages to navigate the USC Trojans through the rough waters of the the 2010 season without a loss. The problem is of course is that the team is paying for the the wages of Reggie "Milli Vanilli" Bush's sin. (along with it's own apparent "I See Nothing" impersonation of Hogan's Heroes Sgt. Schultz.) So USC chances of going to the BCS are absolutely Zero. And it's doubtful that the Trojans could break the ice in the AP poll (which it's a part of) to get past an unbeaten Alabama or an Ohio State. So 2010 could end up to be a major clusterflock for college football. Not only could there be at least three unbeaten teams at the end of the year, one could be from a BCS conference that's on probation. That will really give college football a collective headache. Cornfield with a Washington Redskins logo? Cornfield with a Redskins logo. 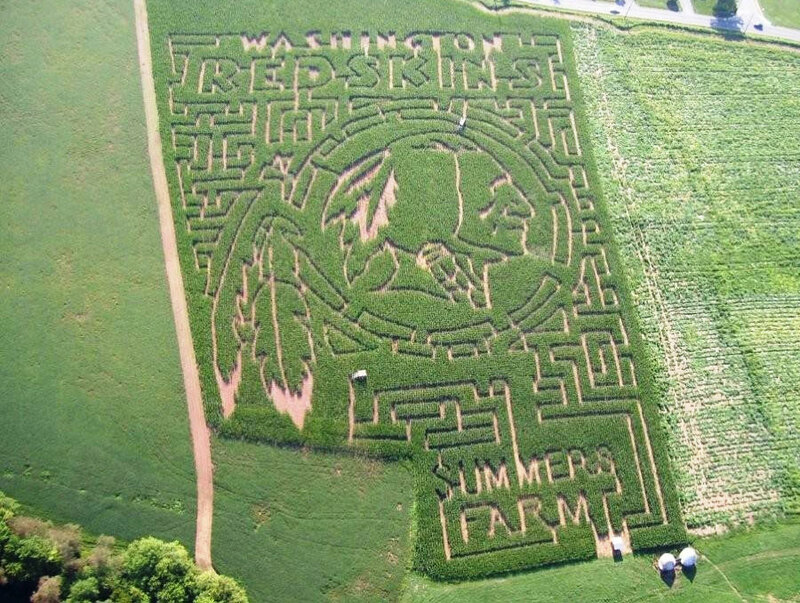 A cornfield maze with featuring a Redskins logo. Quick, someone call George Noory. This either means a) Aliens are stupid, b) Humans are stupid, or c) Both. Florida Gator Chris Rainey off the team after threatening text message? Florida offensive coordinator Steve Addazio has said that reciever Chris Rainey is reportedly "not part of the team right now" following Rainey's arrest for aggravated stalking. Rainey is reported to have left a text with an on-again off-again girlfriend saying "Time to Die B**** u and ur." Whether this is a suspension or a complete dismissal from the team is unclear. Why does the virtual version of Barbara Dooley look like Hillary Clinton? The virtual Playmobil version of Derek Dooley talks with his virtual Playmobil mother. I can't figure why the virtual Barbara Dooley looks like Hillary Clinton, either. Especially since Barbara's a Repulbican. Either a) the place where these virtual avatars of Derek Dooley and Lane Kiffin and other Tennessee related virtual Playmobil-looking characters has a very limited number of character models, or b) Someone really has a bizarre and ironic sense of humor. Penn State fans trash Alabama campus. Friends of the Program featured a series of pictures of the garbage left on the Alabama campus by visiting Penn State supporters. Who do Penn St. supporters think they are, Georgia fans? Is Alabama's Marcell Dareus being "full metal jacket" a good thing or a bad thing? "In Marcell's case, it's just full metal jacket," Saban said. "He's ready to play. Hopefully he'll do a great job for us." Uh, Coach Saban, is dropping Full Metal Jacket references a really good idea? I'm sure you think of yourself as being Gunnery Sergeant Hoffman, but do you really want to end up like him? You'd better hope Dareus is more Private Joker then Private Pyle there. Chick-Fil-A doubles down on Kickoff Game in Atlanta. KFC may have been the one to invent the "Double Down" chicken sandwhich, But Chick-Fil-A has just invented the "Double Down" Kickoff Game. Atlanta radio station 680 the Fan reported on Monday the Chick-Fil-A Kickoff Game will be adding a second game to by played on Labor Day in 2012. This will be part of a weekend that includes the original Kickoff Game on Saturday night, and the induction ceremony for the College Football Hall of Fame on Sunday. 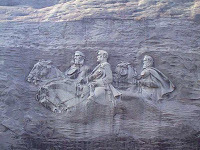 The Hall will be moving to Atlanta from South Bend, Indiana in 2012. Hide your kids, hide your wife. There's an underwear bandit at Ole Miss. 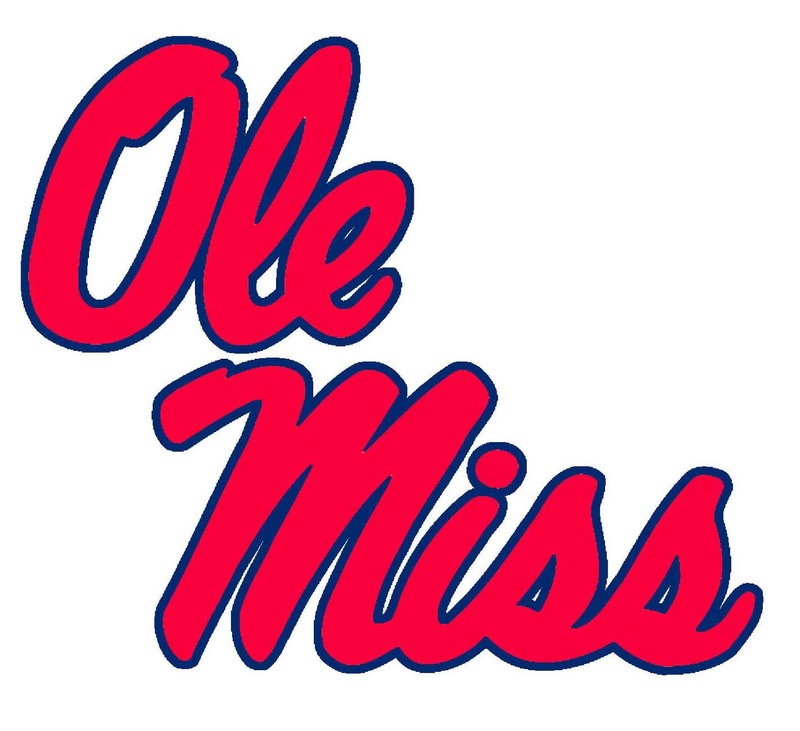 As if losing to Jacksonville State and having students way too obsessed with a Star Wars character wasn't bad enough, Ole Miss may have a more serious problem on campus. The university reportedly has an underwear thief on the campus. "Between June 5 and Sept. 5, Oxford police have dealt with a dozen break-ins where a suspect -- the same person, police believe -- has entered young women's homes, stealing only their underwear -- ignoring jewelry, electronics and other valuables"
He's climbing in the windows at Ole Miss and snatching ladies' underpants. There's a Jeremiah Masoli joke around here somewhere, but I'm not going to be the one who touches it. Is Tuscaloosa the new Yalta? You decide which championship coach resembles which long-gone world leader. I don't plan to start World War III." Greg McGarity needs to find Georgia's Manhood, and fast. New Georgia Athletic Director Greg McGarity has a rough (pardon the pun) job ahead of him when it comes to overseeing the football program. It's not enough that he needs to put a stop to the Fulmer Cup winning string of off the field incidents involving Bulldog team members. Or make sure nobody sells their jerseys for $1,000 like A.J. Green. It goes deeper than that. Greg McGarity needs to find Georgia's manhood. 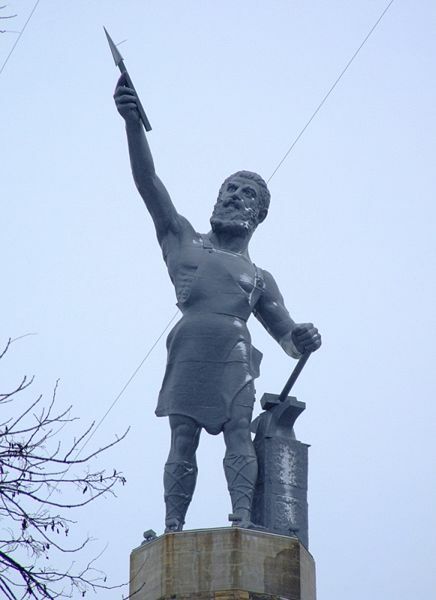 Not Georgia's swagger, mind you, but its manhood. The past two seasons have shown that Georgia's manhood is seriously lacking. Saturday's disastrous loss to South Carolina is proof of that. This should have been the game for players to step up and fill the vacuum that A.J. Green's moment of idiocy created. Instead, the Bulldog nation was faced with two field goals. This is a team that was totally deflated over the week's drama over Green's eligibility. The fact that Georgia seems to have cowered from the most trivial of things like alternate uniforms shows a lack of belief in itself. Black jerseys and black helmets weren't responsible for lad losses against Alabama and Florida in the past two years. They were due to a bad defensive coordinator. While Todd Gratham is a superior DC to Willie Martinez, he needs players that have a spine and show that losing is not an option. McGarity and Mark Richt seriously need to find where Georgia's manhood went. Three years ago, it seemed that Georgia was ready to break through the mental barriers that have kept it in the middle of the SEC pack for the past twenty years or so. Instead, the program has edged closer and closer to the bottom, just above Ole Miss and South Carolina. Years ago, losing to South Carolina would have been an upset. Now it isn't. Georgia needs to find what it manhood really means, and what it doesn't mean. It doesn't mean drinking and driving and forgetting not-so-trivial things like your drivers license. It means the willingness to take responsibility. Through that comes the willingness to take risks. The willingness to be bold when the situation calls for it, and not to be reckless at the same time. McGarity has a hard task at hand, which doesn't seem to be getting easier. If the Bulldogs' season spirals too out of hand, he might be having to make serious decisions over the direction of the program which won't be easy. But manhood calls for that. 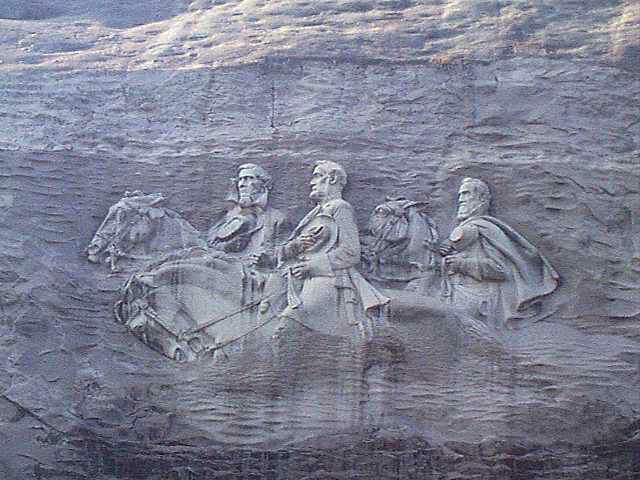 Georgia needs to reclaim its soon. 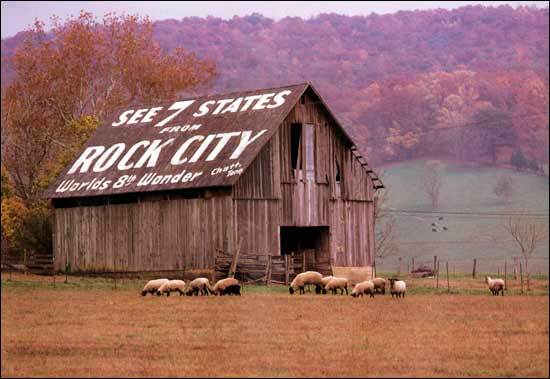 Even with a probable loss to Oregon on the horizon for Saturday, this should be a rockin' time on Rocky Top. With a head football coach with a combination impeccable character, pedigree, and hair ready to lead the football program out of the doldrums of the Kiffin era, things should be all smiles in Knoxville. But thanks to a new recrutitng scandal involving Bruce Pearl and the basketball program, it looks like Rocky Top is going to get rocked by the NCAA. 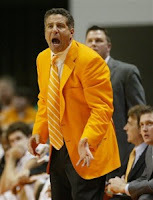 Tennessee has announced that it is self imposing sanctions on its own basketball program after being informed of a probe by the NCAA. It seems Pearl and his assistants were accused by the NCAA of "making excessive recruiting calls." On top of all of this Pearl reportedly denied the allegations to NCAA investigators. That's never a good idea. Tennessee athletic director Mike Hampton announced that Pearl and the bulk of his coaching staff will be barred from on-the-road recruiting duties. On top of that, Pearl and the staff have been hit with a loss of $1.5 million dollars in compensation. Three assistants will be getting 25% pay cuts. Whether that will be good enough for the NCAA, who have been hammering athletic programs a little harder than usual lately is unclear. Also unclear is whether AD Mike Hampton's job can survive another serious hit to his department. Whatever happens, a fanbase that should be looking ahead to a bright future is hit again with the realization that its athletic department hasn't had the proper "shower discipline" when it comes to running a clean product. Mister Alexander, meet Mister Po-Po. Big Ten to air JoePa vs. The Bear Tuesday night. Dawgageddeon: Time for a new mascot? Jeremiah Masoli wins eligibility appeal? Zach Mettenberger offered LSU scholarship? Behold! Are these the Big Ten's division splits?